Inky black/purple with a nose hinting of liquorice, cloves and cocoa. Blackberry/blueberry fruit at the front of the well structured palate with dusty tannins to follow. 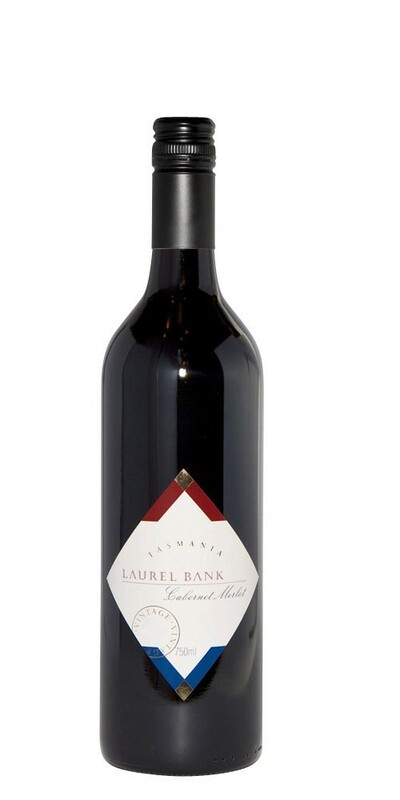 A riper blended style Cabernet Merlot; medium body yet quite concentrated and intense.